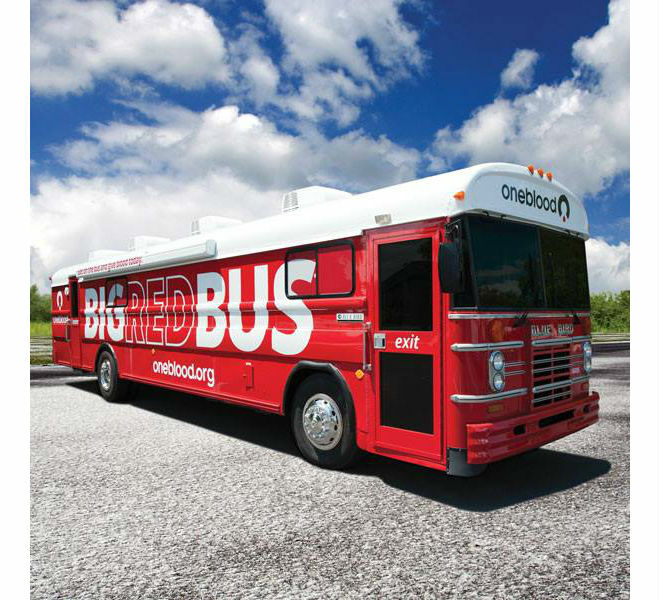 The Big Red Bus will be pulling into the back lot behind the Fellowship Hall Sunday, May 6! You can donate blood between 8:00AM to 1:00PM. All donors will receive a t-shirt and a wellness check. Save a life– donate blood!